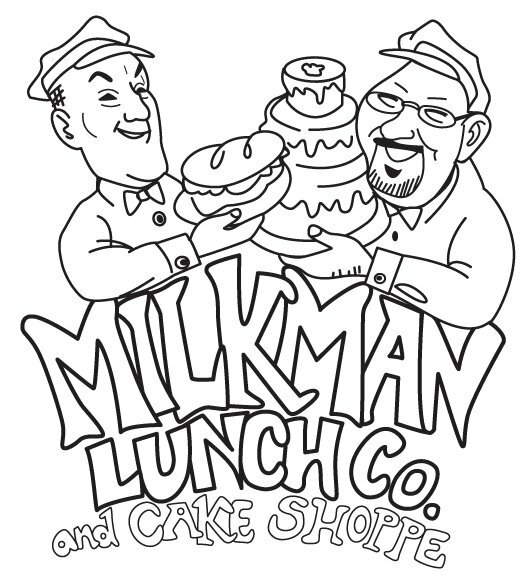 Milkman Lunch Co. and Cake Shoppe has joined forces with ArtFusion for this great fundraiser. 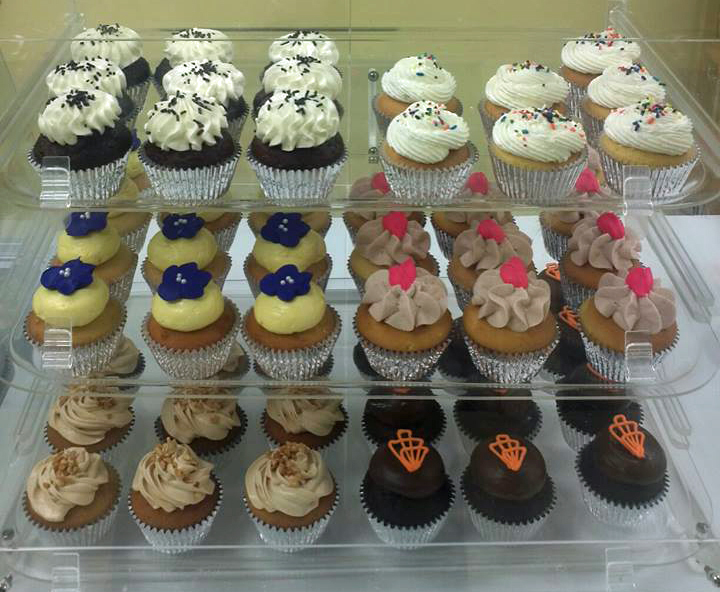 Orders will be taken through 2/11, and you can pick up your cupcakes on 2/14 at ArtFusion between 10am and 6:30pm. 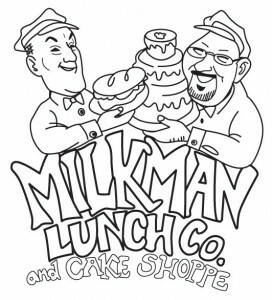 Cupcakes are $15 per delicious half dozen. You can mix and match four flavors: chocolate, vanilla, red velvet and pink lemonade. All the cupcakes will be decorated in a Valentine’s theme.